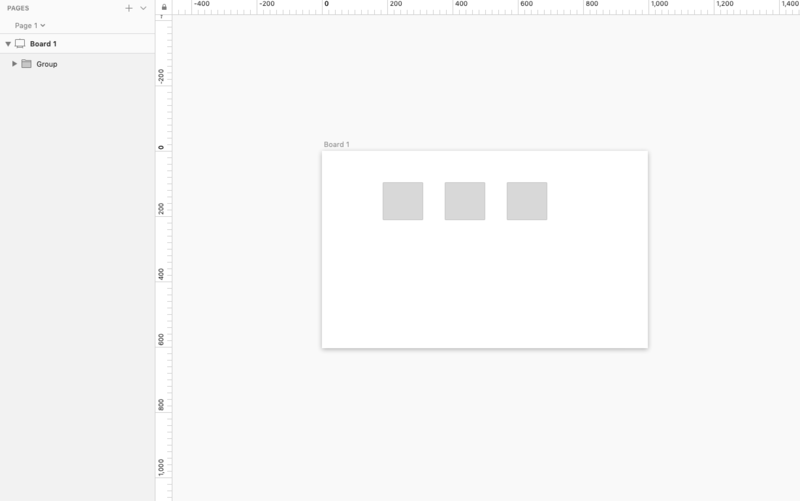 Is there a plugin or a method to responsively stack the elements when I resize the artboard? 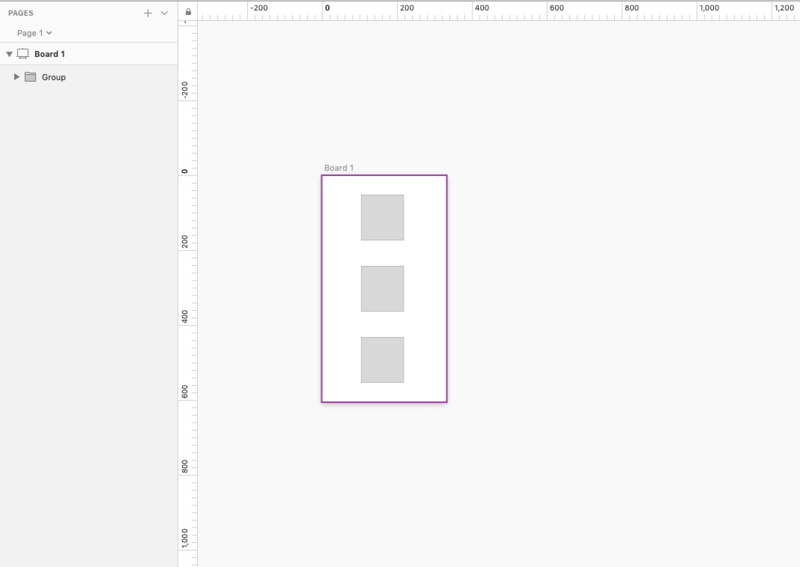 I'm using auto layout plugin for dynamic padding and pinning the elements but it doesn't really move the elements based on previous sibling and the artboard size, things begin to overlap when I resize the artboard. I have a sketch question -- what's the best way to get rid of a body?